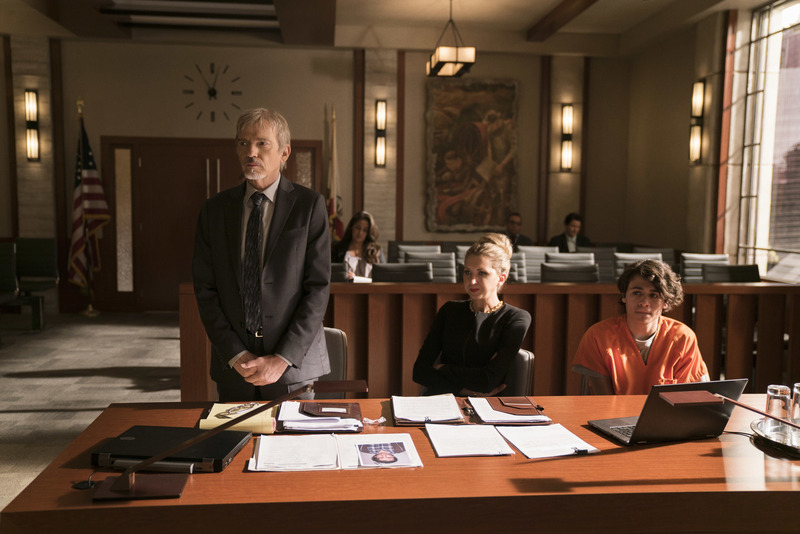 Amazon Prime Video today announced the second season of its Prime Original series Goliath, starring Golden Globe winner Billy Bob Thornton, will return on Friday, June 15. Thornton will reprise his role as Billy McBride who, after winning a huge verdict in the Borns Tech case, is reluctantly pulled back into the law when his friend’s 16-year-old son is arrested for a double homicide. However, as Billy, Patty (Nina Arianda, Florence Foster Jenkins) and the team start to investigate what appears to be an open and shut murder case, they begin to untangle a deadly conspiracy in the seedy underbelly of Los Angeles, where drugs, real estate and politics intermingle. The new season of Goliath also stars Mark Duplass (Togetherness, Room 104) as Tom Wyatt, a successful developer who wants to give Los Angeles a distinct skyline, Morris Chestnut (The Best Man, Think Like a Man) as Chief Deputy District Attorney Hakeem Rashad, who has an old grudge against Billy, and Ana De La Reguera (Narcos, Nacho Libre) as Marisol Silva, a city councilwoman in the race to be the first Latina mayor of Los Angeles. Tania Raymonde (Lost) and Diana Hopper (Casual) also return as Brittany Gold and Denise McBride, respectively.